Global subsea equipment specialist, Ashtead Technology has boosted its Singapore operation with the appointment of Ankit Munjal as regional sales manager. Ankit will be instrumental in driving forward the firm’s sales and business development activities in the Asia Pacific (APAC) region in support of both existing and new clients. Prior to joining Ashtead, Ankit was business development manager at James Fisher Subsea Excavation, where he was responsible for securing new business with oil and gas majors and contractors, across APAC. 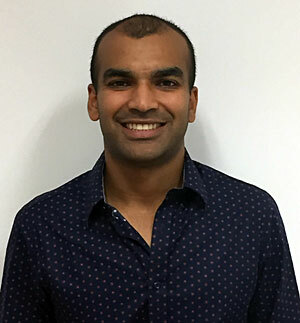 A Bachelor of Engineering graduate from the Australian Maritime College, Ankit’s role as regional sales manager will also see him support Ashtead in the development of innovative, cost-effective engineered measurement solution offerings.